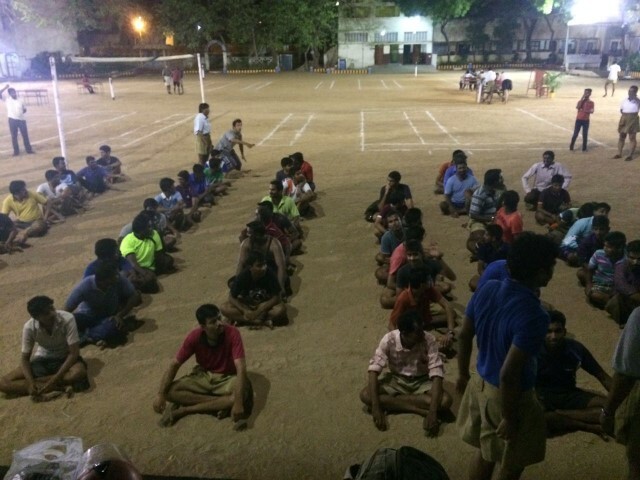 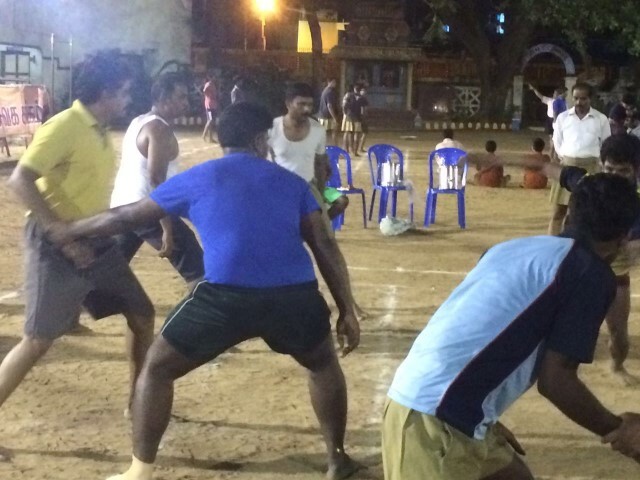 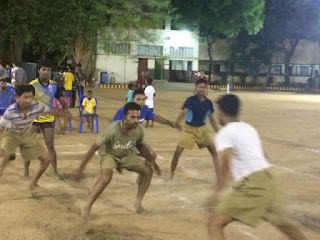 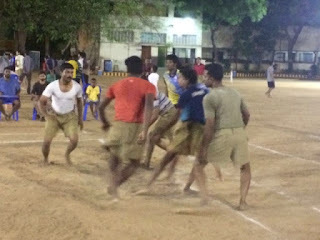 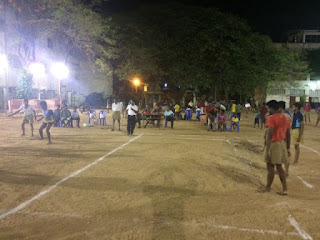 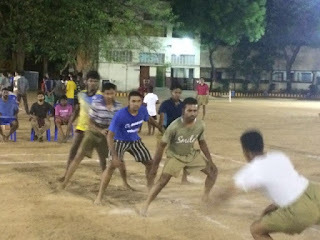 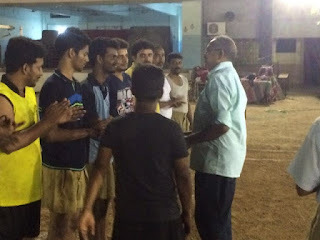 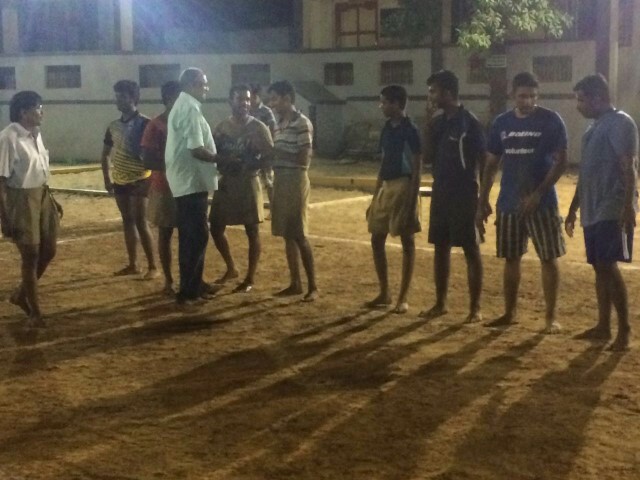 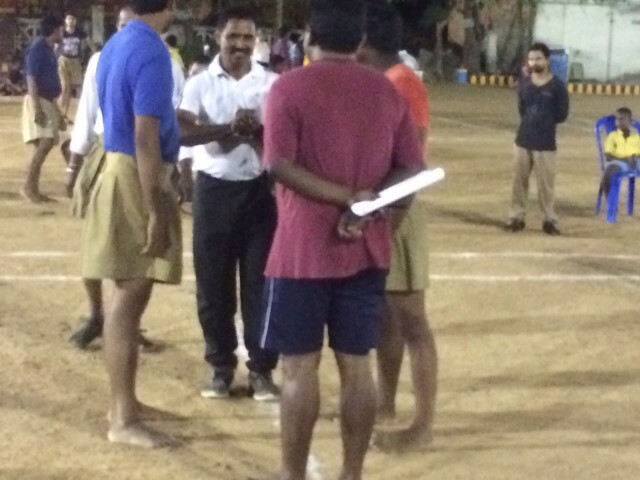 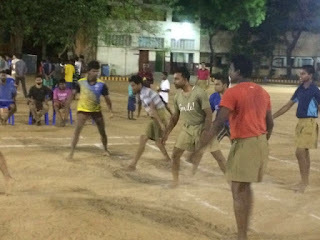 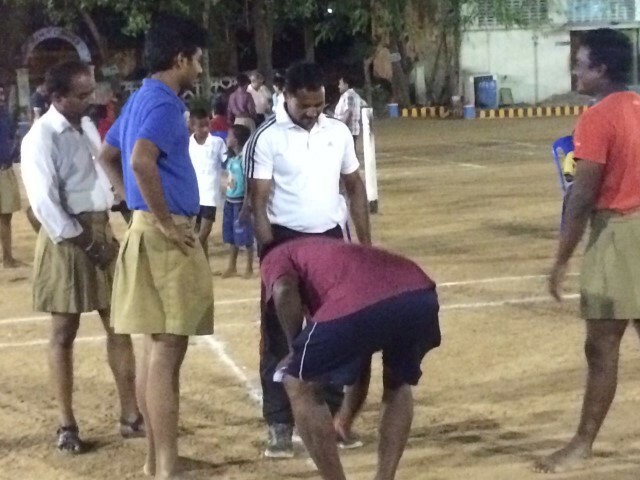 RSS Ambattur Bhag of Chennai conducted Kabaddi competition among Nagar swayamsevaks. 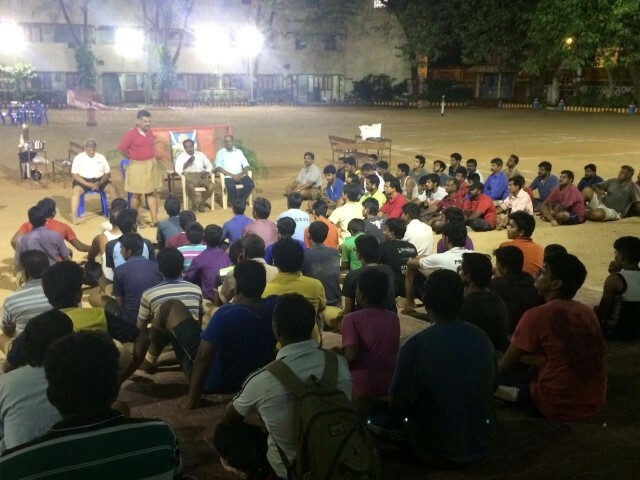 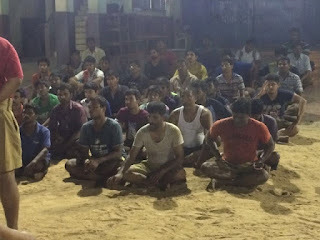 72 swayamsevaks in six teams from Eleven nagar (42 bastis) of Ambattur Bhag represented. 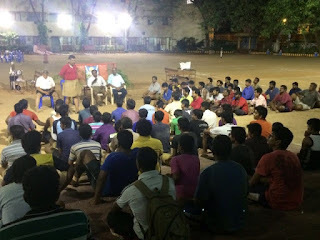 Shri Gopalakrishnan, Ambattur Bhag Karyavah, Shri Narendra, Sah Karyavah, Ambattur Bhag, Shri Pradeep Saabhu Ji, Bhag Sanghachalak, Shri Suresh Mahanagar Kudumba Prabodhan guided the participants. 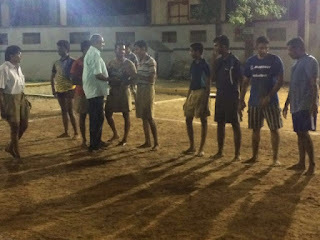 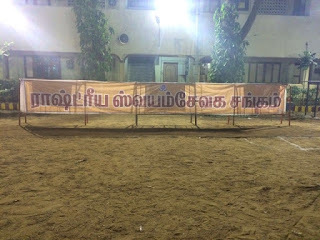 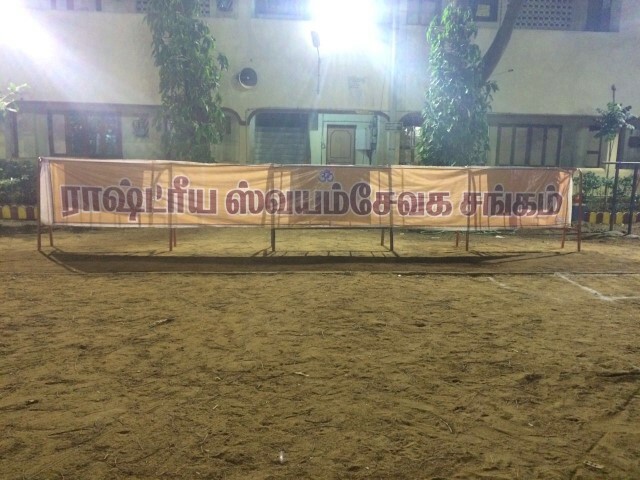 Thirumullaivoyal Nagar swayamsevaks won the competition.